Each year, the Santa Clarita Valley Economic Development Corporation (SCVEDC) compiles an annual report that details our key accomplishments that help us further our mission. SCVEDC remains focused on 4 key areas: Business Attraction & Expansion, Business Assistance, Community Marketing and Economic Information. In 2018, we worked with 27 companies on attraction, expansion or retention, and 125 companies on business assistance. Expanding on the trend we saw last year, 2018 brought action both on the business attraction side and on the growth of existing businesses across all our target industry sectors. These sectors were prioritized because they provide high-quality job opportunities and because we have a strong ecosystem to support them. There were local gains in aerospace, biotech, and especially digital media and entertainment, with interest spanning into 2019. Our assistance program outreach to SCV businesses also grew in 2018 as we continued to meet with many local companies in our target sectors. Since we expanded this program in 2016, companies are increasingly reaching out to SCVEDC proactively to help them solve their problems. This helps further connect these businesses to the SCV community, which is a key component of our retention strategy. 2019 looks to be an exciting year and SCVEDC will remain focused on our target business clusters. There are opportunities that come from having properties available for lease. Needham Ranch, Vista Canyon, IAC, and Gateway V development projects all provide a strong pipeline for continued job growth across the Santa Clarita Valley. 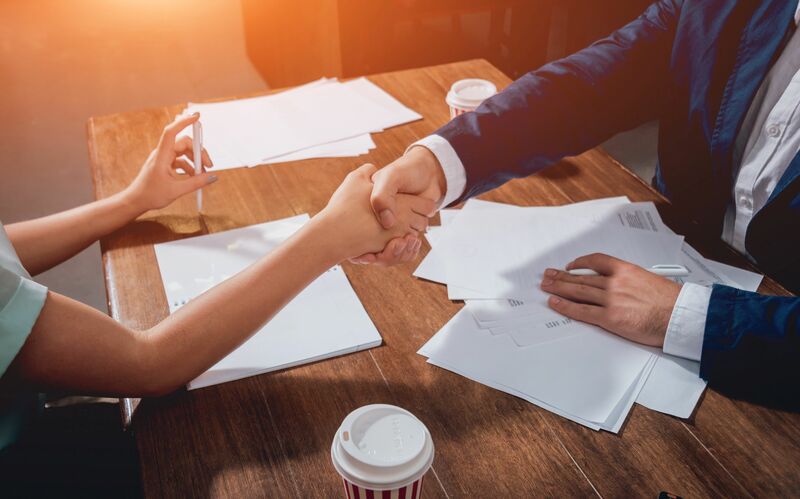 With a combination of sophisticated digital tools for outreach and research, as well as old-fashioned meetings and phone calls to reach prospects, we will continue to nurture relationships with those that are currently in the market and those who will be looking to expand down the road. We utilize a variety of creative content to reach new prospects, including our new podcast that profiles SCV companies. Interest in the Santa Clarita Valley is going to increase. Our Economic Outlook event is already sold out, even after we added more seats. It is a great testimony to the fact that people are excited to learn what is ahead for our community. I firmly believe that the approach to economic development in the SCV is truly unique and perfectly suited to our region. As a public-private partnership between the City, the County, College of the Canyons, and the private sector, we bring together each entities’ unique perspective and assets to create a single approach to economic development for our growing region. 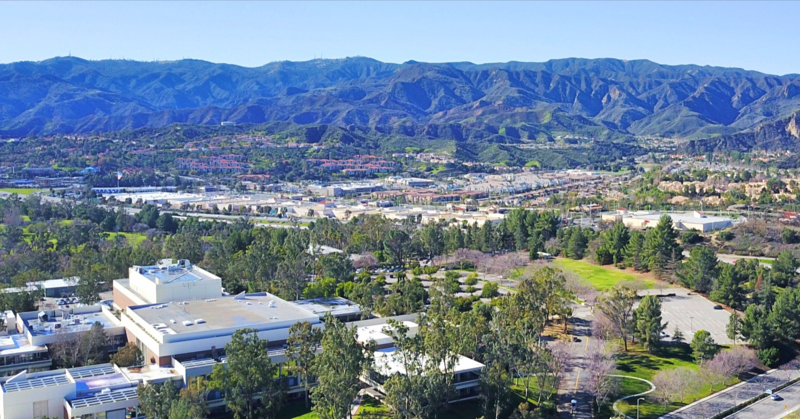 We can’t leave our future to chance, and having an integrated, unified strategy is vital so the Santa Clarita Valley continues to be the ideal live, work, play location for generations to come.